Written by: Phil Derner Jr. 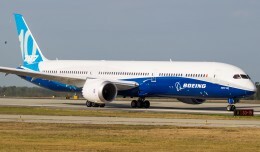 The year of 2012 did not disappoint in the world of aviation enthusiasm. 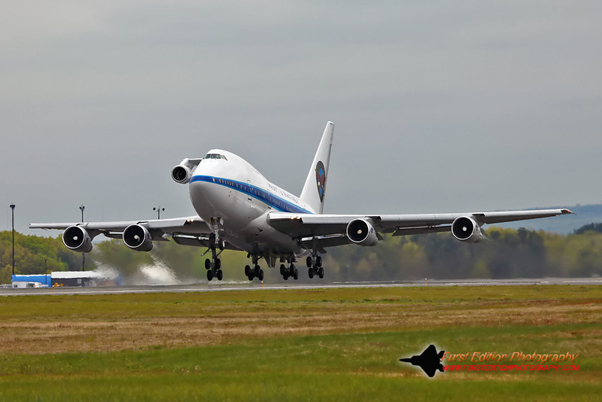 We saw planespotters gaining amazing access on the enthusiast level, once in a lifetime events such as the multiple Space Shuttle museum deliveries and just good old spotting. 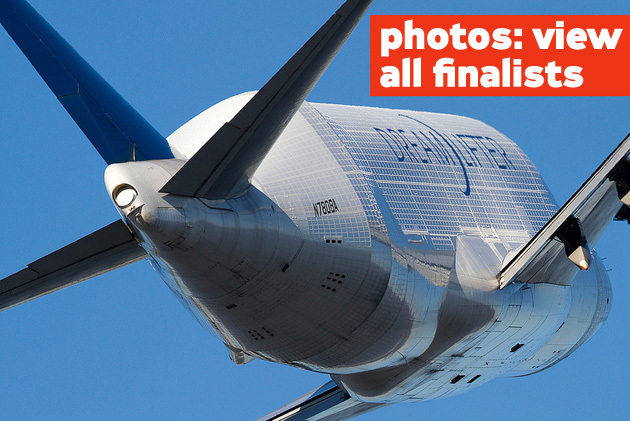 The following three photos are the winners of our 2012 planespotting photo contest. We asked NYCAviation members to submit up to three photos for each of three categories: Commercial, Military and VIP/Special aircraft. NYCA Staffers Phil Derner, Matt Molnar and Jeremy Dwyer-Lindgren judged the winners. 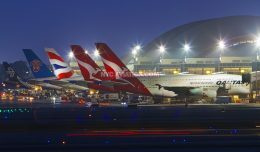 Each winner will receive an NYCAviation logo t-shirt, logo baseball cap and a Plane Spotter guide. It is worth noting that these photos are not from NYCAviation correspondent coverage or assignments, but normal aviation enthusiasts going about their hobby, as they do on a daily basis all across the US and the world. Judging the photos was not easy. There were so many amazing photos to choose from that all judges’ first choices were different from one another, and it took our individual 2nd and 3rd place nominations to make decisions on the winners. Below the three champion photos is a gallery of the 48 top submissions from the year for your enjoyment. Late sun in Charlotte means the spotting day is coming to a close. Photographer John Musolino decided to stay for one more shot, and managed to make this small US Airways Express Dash-8 into a winner, sporting the sunset light and motion blur with a skyline backdrop. Unknown at the time, the pilot flying the plane from the right seat happened to be a longtime friend and NYCA member as well. With so many beautiful airliner shots submitted, none gave us the relaxing feel that we had been spotting with Moose all day like this one. Being able to snag a ride on a Colombian Air Force 767 MMTT (multi-mission transport tanker) is a treat in itself, but the air-to-air photo opportunities can add some crippling excitement. 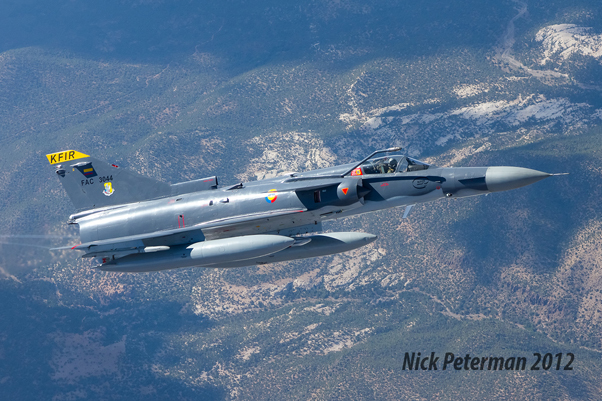 NYCAer Nick Peterman is one of few in the Northern hemisphere to have the opportunity to photograph a Colombian Air Force KFIR, an Isreali-built multi-role fighter, during Nellis Air Force Base’s 12-4 Red Flag training missions. For all of the intense, fighter jet submissions received that made us sing “Highway to the Danger Zone” in our heads, the judges could not ignore the rarity of this great shot. For as long as I remember, the ultimate spotting possibility ever for enthusiasts would be to catch a Space Shuttle landing at your local commercial airport. That very event happened at JFK, IAD and LAX this year. What could top that you ask? Stephen Furst managed to capture a photo of a rare-in-itself Boeing 747SP, with the added bonus of a 5th engine sticking out the side of its upper deck being used for testing by Pratt & Whitney. (The fifth engine was a PW1200G geared turbofan developed for the new Mitsubishi Regional Jet.) The judges were so divided on the many Space Shuttle submissions, but were equally in awe of the 5-engined 747 seen at Bradley International Airport. Phil Derner founded NYCAviation in 2003. A lifetime aviation enthusiast that grew up across the water from La Guardia Airport, Phil has aviation experience as a Loadmaster, Operations Controller and Flight Dispatcher. 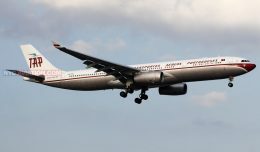 He owns and operates NYCAviation and performs duties as an aviation expert through writing, consulting, public speaking and media appearances. You can reach him by email or follow him on Twitter. 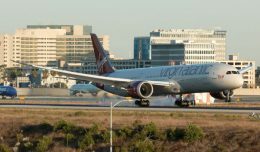 Autumn is just around the corner, and that means it is almost time for our annual planespotting weekend at LAX! Click the link for all the details. 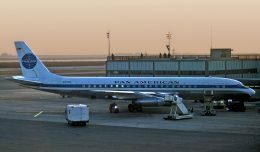 JFK once boasted three public observation decks to watch the goings-on at the busy international airport. Let's take a quick tour through history. This week for Friday Photos, we take a look as some of the many great photos of special liveries uploaded to the NYCAviation Photo Hangar. I like how the Kfir blends into the background.